Reveal News [audio]: Her own devices: Is a contraceptive implant making us sick? 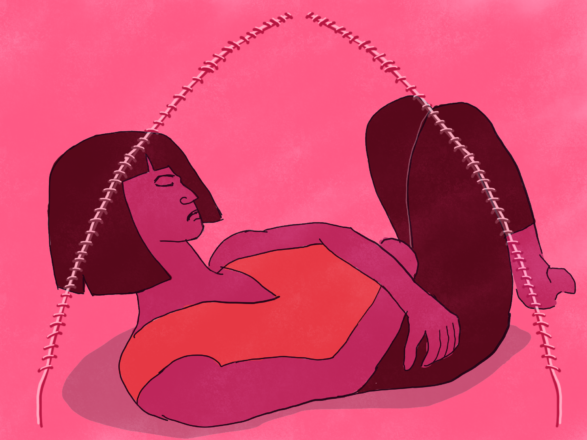 Journalist Sukey Lewis explores the complications and challenges of birth control and abortion services across the midwest. Interview with Plan C team member at 30min in.